We feel there really couldn’t be a more suitable ambience to enjoy a evening with friends, family and our guests, Michael Nau and Ashley Allred. 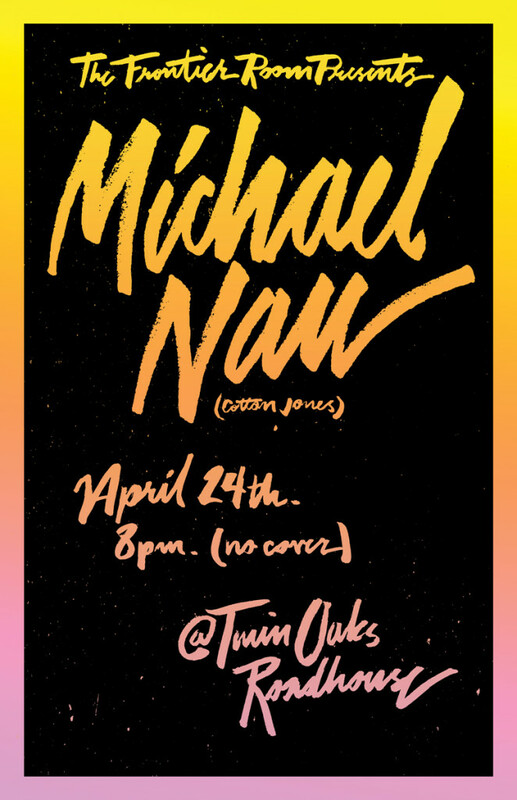 “Many of us have fallen in love with the serene songwriting and smooth sounds that have been prevalent in Michael Nau’s music over the years. Sounds ranging from folk to psychedelic, rock and roll to meditative jams, all the while complimented by song writing that deeply implements reflection and restoration found in a man’s journey. Nau ‘s aesthetic style and mystic perspective has been seen throughout the years in previous bands, birthed by Nau, such as Page France and Cotton Jones, where Nau and his wife, Whitney McGraw, have been harmoniously healing the ears of many for almost a decade with vivid tales of velvet dreams and barking poets. 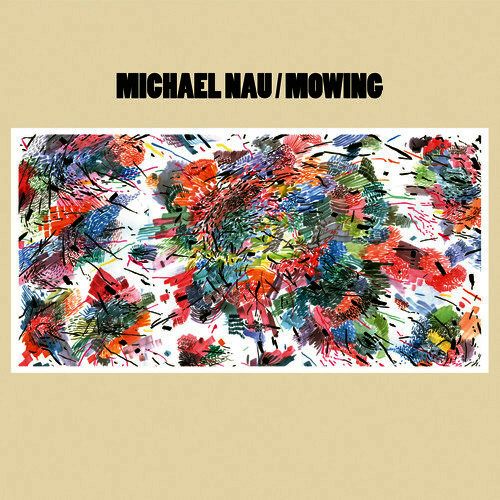 For the first time ever, Nau has released a solo album called Mowing, where he continues to fervidly raise the bar in the art of song and song writing. Songs such as “Smooth Aisles” and “While You Stand” still tranquilly soar through the blades of sun drenched plains, sliding by through a dusty window on a desolate highway.